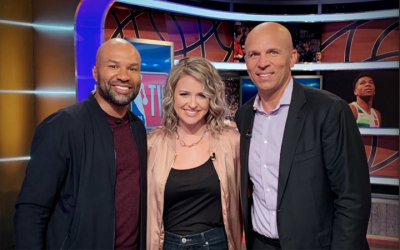 Derek Fisher’s return to coaching professional basketball, in Los Angeles, is making headlines from coast to coast and Coach Fish is excited to get to work with his new squad. After being named the 12th Head Coach in Los Angeles Sparks franchise history on Wednesday, Derek sat down with Spectrum Sportsnet colleague Allie Clifton to talk about taking the job, why it appealed to him and what he sees in the future for the Sparks. “I’m genuinely excited and thankful for the opportunity,” Derek said. “The city of Los Angeles has been beyond a second home for me. 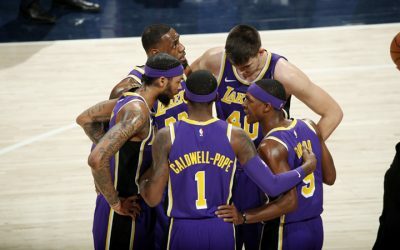 With the people here and the fans here, this is home for me in a lot of ways, so an opportunity to work here in LA, in a city where championships have been won and the fans not only want them but expect them in some ways, I thought it was a great opportunity to jump back into having a chance to win championship. Watch Derek talk about the process of signing on for the job, the opportunity to coach pro basketball again, the tradition of basketball in LA and with the Sparks, and how he feels about the roster he inherits below.